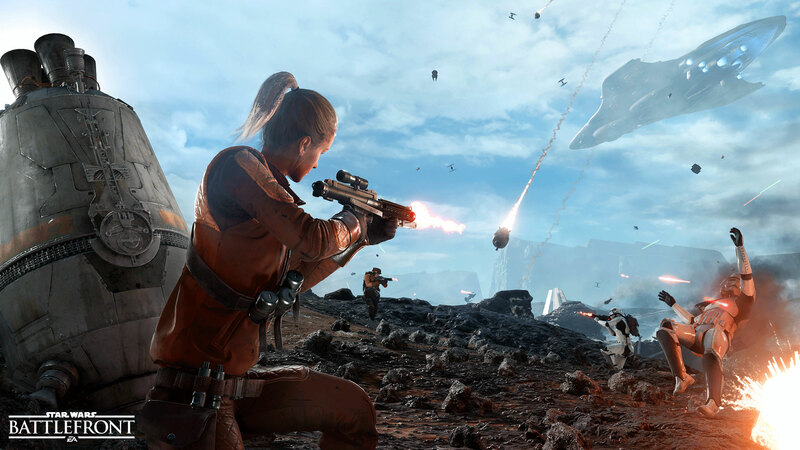 We’re almost to the release of DICE and EA’s eagerly anticipated reboot of the classic Star Wars action game franchise, Star Wars: Battlefront, and ahead of its launch, DICE have gone ahead and shared with us a couple more screenshots of the game. It looks pretty damn gorgeous, as you can see for yourself. Click on the image to check it out on full resolution. Star Wars Battlefront is going to have an open beta in October, which will allow players to play three games modes- Walker Assault, Survival Mission and Drop Zone. The game itself will focus on a streamlined take on the original Star Wars Battlefront game, meaning a lot of game modes and features that were in the second (and more popular) game might not make it into this one. 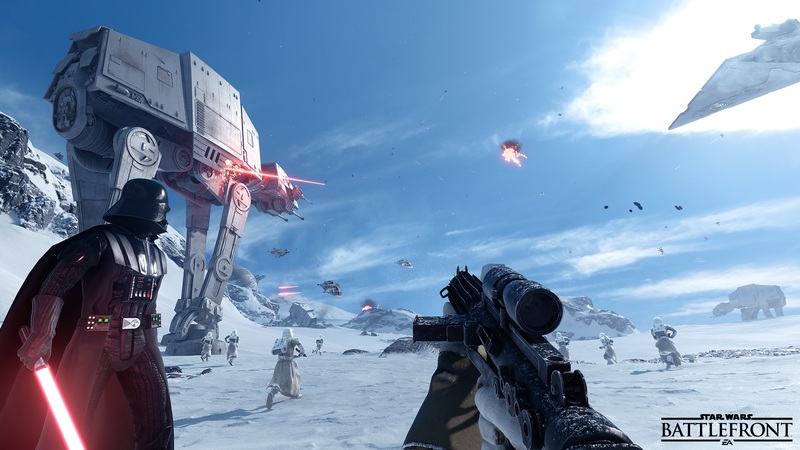 Star Wars: Battlefront will launch on Xbox One, PlayStation 4, and PC this November. Stay tuned to GamingBolt for all the latest.